Update: HTC Butterfly launched in India for Rs. 45,990 (MRP: Rs. 49,990). Good news for Indian users, HTC India is soon going to launch HTC Butterfly in India. HTC Butterfly loaded 5-inch 1080p Full HD Display, 1.5 GHz Quad-Core Snapdragon S4 processor and 8 MP rear camera and 2.1 MP front camera. HTC Butterfly has 2 GB RAM, 16 GB Internal storage, 8 MP camera with BSI sensor, f2.0 aperture 28 mm lens, 2.1 MP front camera with 1080p HD video recording. 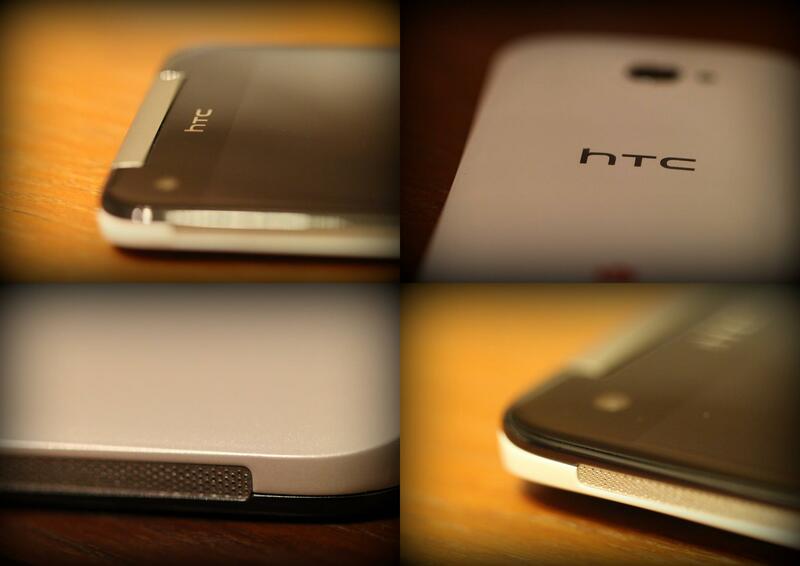 HTC India also posted the teaser image on their Facebook fan page to confirm the launch. It’s too soon to say whether the phone is worth to buy as HTC M7 planned to release in MWC 2013. Check the complete info on HTC Butterfly.